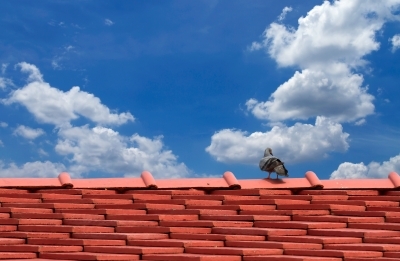 Roof restoration is the most ignored areas of the house when it comes to yearly maintenance. People think that unless and until the roof starts to leak, there is no need to get it checked or repaired and this is the most common mistake people do. If you are going to get the roof checked on regular basis by Gold Coast’s Roof restoration specialists then they will look into the areas that might take a big turn in the coming future and keep you safe from expensive repairs. 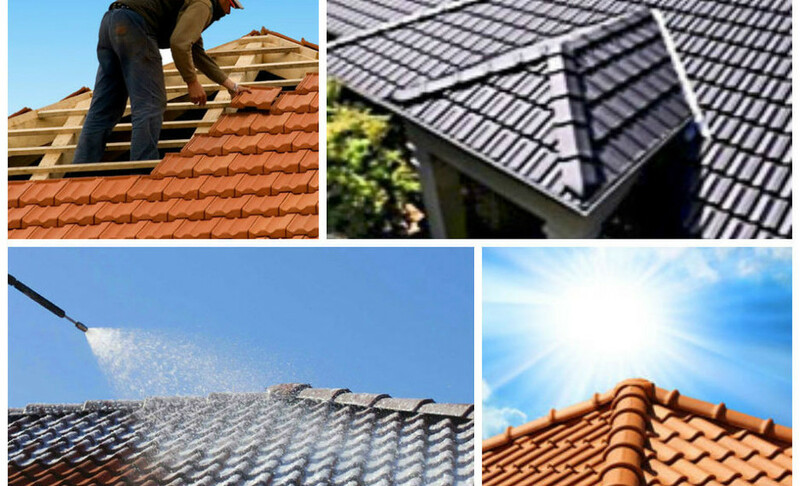 There are several advantages to get the roof restoration done by the Gold Coast’s Roof restoration specialists. Let’s take a look at some. There is no denying the fact that the more you are prompt when it comes to the repairs of the roof, the more you can be sure of its life with no issues. Roof faces a lot of issues from time to time such as heat, gale-force winds, hail storms, and blistering heat waves. If you are going to take right care of your roof, then you will be able to keep it safe from leaks and other problems. A well maintained roof is going to add up a lot of value to the home. If you are planning to sell your house in coming future, then it will help you in the quick sell and will fetch you a better price too. 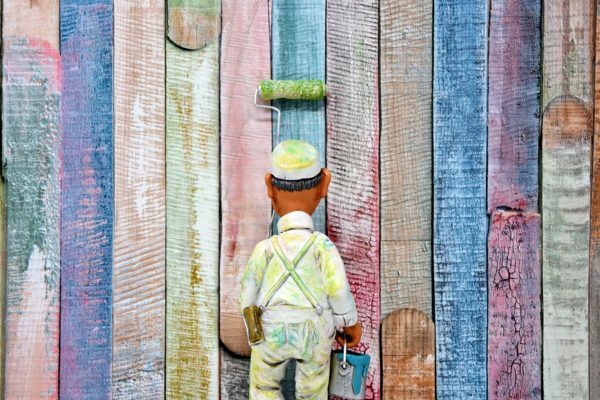 Gold Coast’s Roof restoration specialists offer you plans that also include the painting of the roof where it helps to increases the aesthetics of your home. People often look at the condition of the roof when they buy a house and if you have a properly maintained roof, then you can be sure that it doesn’t show any sign of leakages and it will fetch you a potentially good client. If your roof is properly maintained then you can be sure that it is not leaking any outside air into the house. This automatically improves the efficiency of your home and it will take off the additional load from the heating system. Cracks on the roof also let dirt and debris into the hose which might be harmful to expensive items that you have inside the house. It also helps to keep your home warm in the winter months and the money that you are going to save in the energy efficiency can be used to subsidise the cost of a restoration. Make sure that you are calling the best Gold Coast’s Roof restoration specialists for the job to get the best maintenance service.